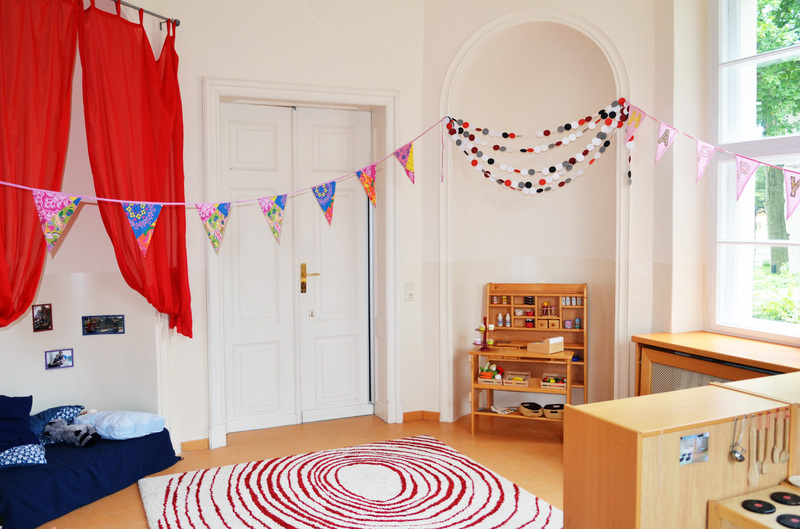 At Villa Ritz, your child is at the centre of everything we do. With great dedication, loving care, and numerous opportunities for learning and playing, we promote your child’s growth and development in a warm and informal atmosphere We fundamentally take a holistic approach (the child as an individual) and always aim to give each child the opportunity to flourish in their own way. By helping your child to acquire knowledge, coping skills, and a sense of achievement, we promote their healthy development and positive self-perception. This demands a stimulating learning environment in which children can experience the many faces of success. Offering a wide-ranging curriculum, we provide this setting and accompany your child on its first steps to becoming an independent and confident person. At the same time, we always have your needs and experience in mind – which is also an important foundation for educational work in a trusting atmosphere. That’s why we regularly engage with parents to discuss major and minor milestones in their children’s development.